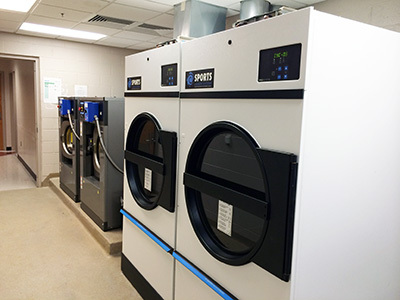 Athletic laundries require highly productive, commercial-grade laundry equipment that disinfects and properly cleans everything from loops and uniforms to helmets and pads. 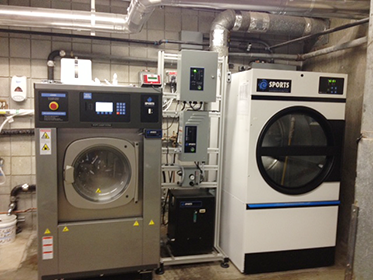 Sports Laundry Systems® team high-performance washers, ozone injection and commercial dryers to properly clean and disinfect athletic laundry – helping prevent the spread of infection from contaminated laundry to athletes. View our market segment brochure. This video demostrates the proper way to program your Washer-Extractors to wash your sports gear.